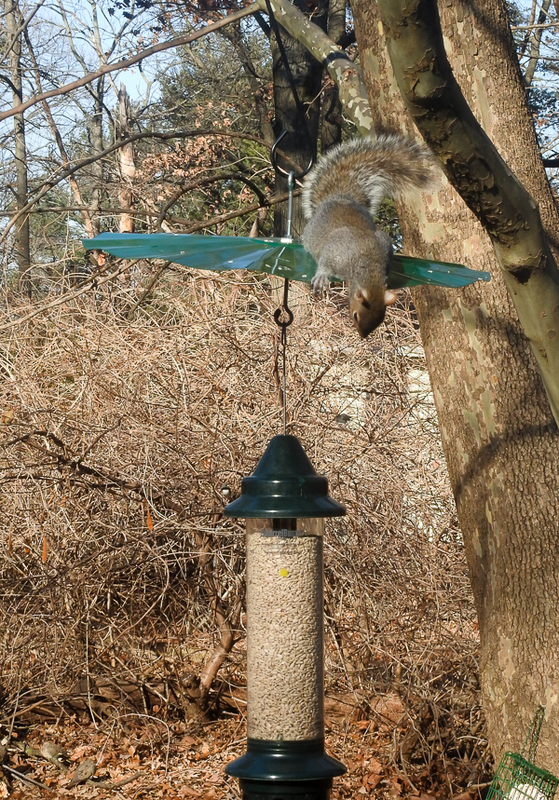 Squirrel vs Bird Feeder: What is a Bird Watcher to Do? When a squirrel decides that your bird feeder must surely be a food source you put out just for him, what can you do? 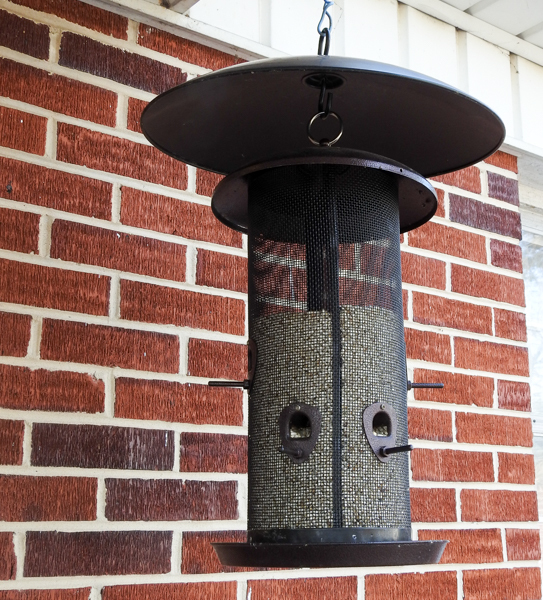 You might think that you have to accept that if you have squirrels and feed birds that they will be getting into the feeders and there is nothing you can do about it. But after many years of feeding birds, I have found that you don’t have to give into squirrels. You just need to observe how the squirrels are getting into the feeder(s), think creatively and be willing to consider and try a variety of possible solutions. 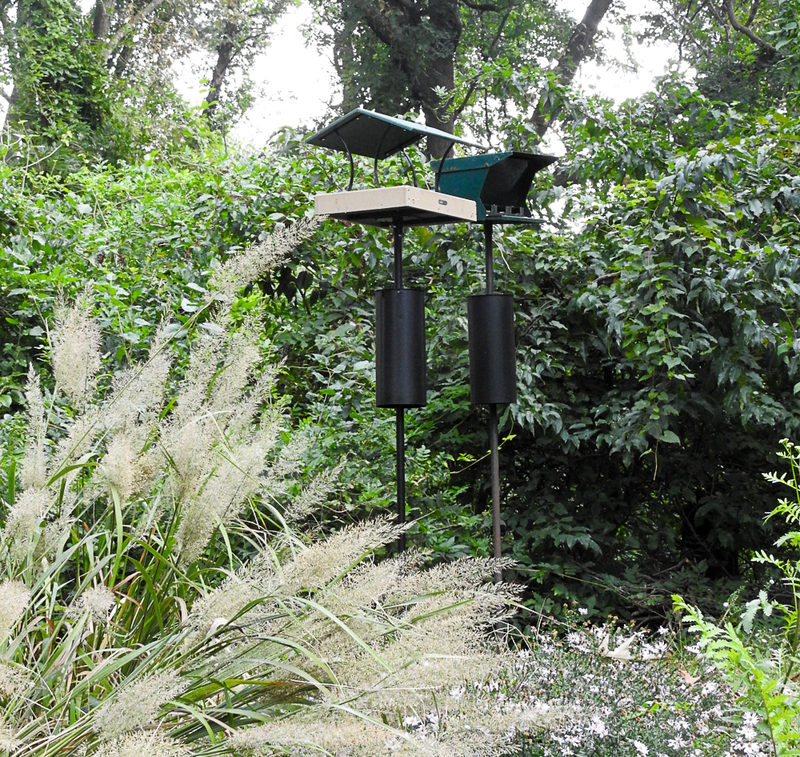 Continue reading Squirrel vs Bird Feeder: What is a Bird Watcher to Do?